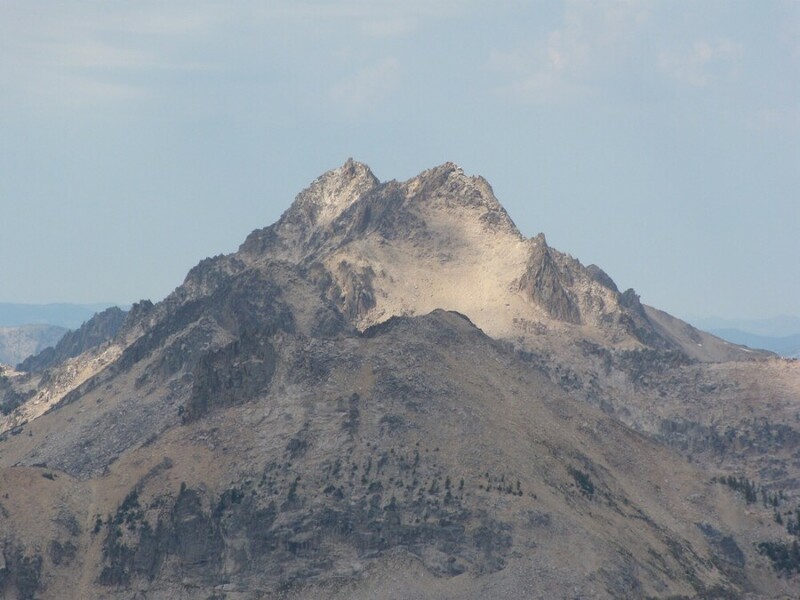 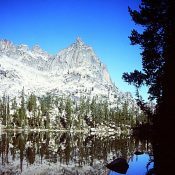 Elk Peak Sawtooth Range 10,582 ft 1162 1991 Climbing information for this peak is found on page 198. 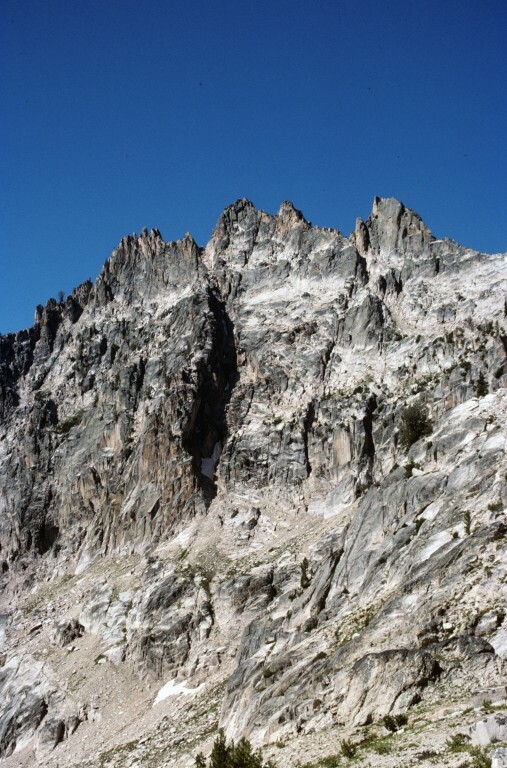 Packrat Peak Sawtooth Range 10,240 ft 720 2006 Climbing and access information for this peak is found on pages 195 and 196. 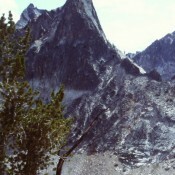 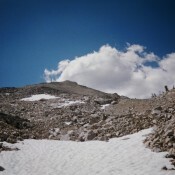 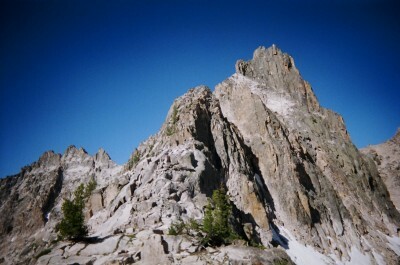 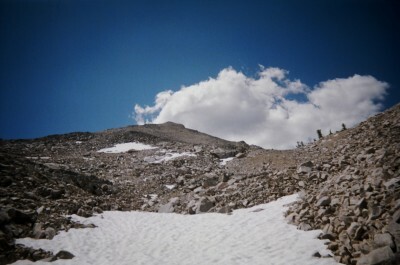 Mount Underhill Sawtooth Range 10,160 ft 280 Climbing and access information for this peak is found on pages 197 to 198. 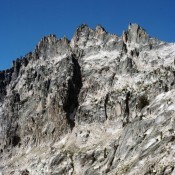 Mayan Temple Sawtooth Range 10,080 ft 320 Climbing and access information for this peak is found on page 196. 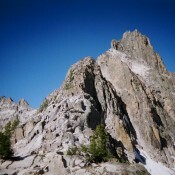 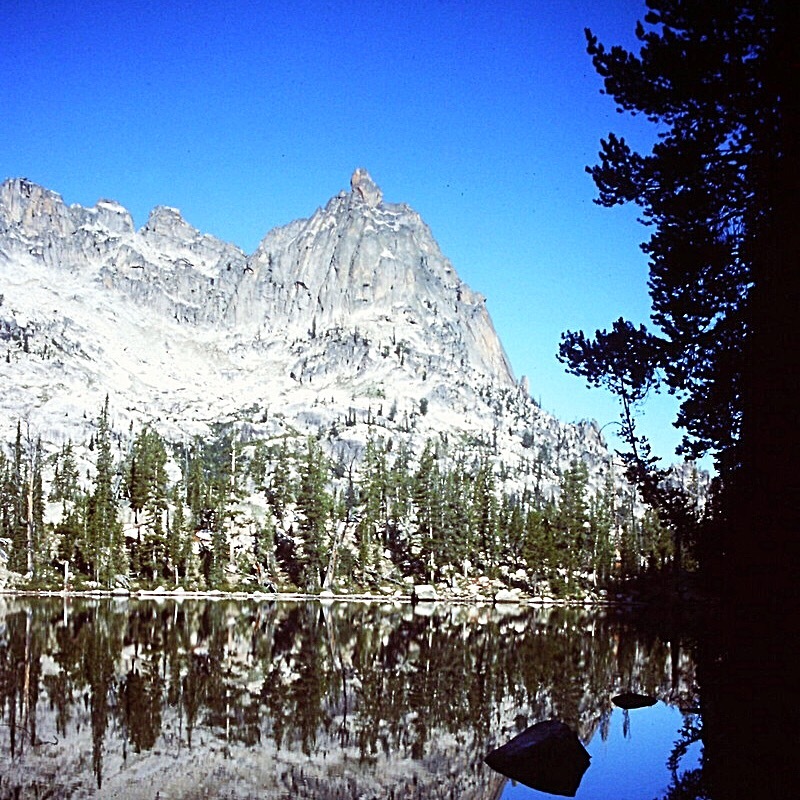 Reward Peak Sawtooth Range 10,074 ft 214 2004 Climbing and access information for this peak is found on page 198. 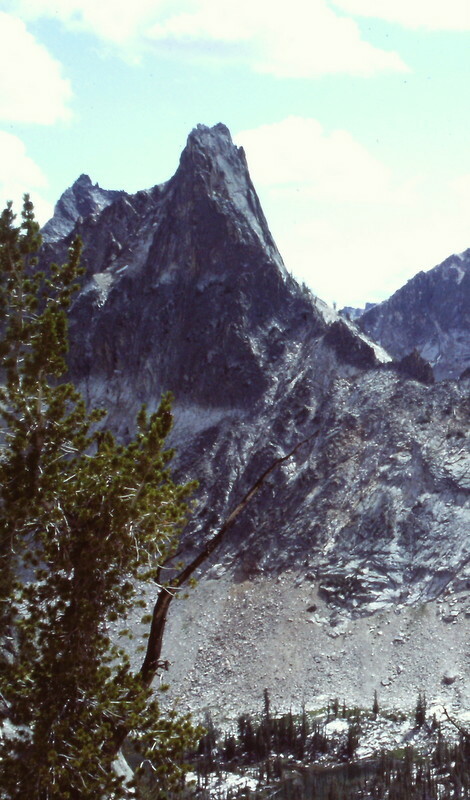 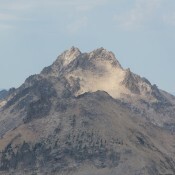 Blue Rock Dome Sawtooth Range 9,260 ft 160 This formation is found on page 196 with a photo on 197.